The second phase will allocate an additional 100 licenses establishing no priority between Tier 1 or Tier 2 applicants. The second phase will establish a “first-come, first-serve” process that will allow the first 100 qualified applicants will move forward. Basic qualifications required to be met are payment of the required license fees or deferment approval; ownership organizational structure; financial information; indemnification; and, labor peace agreement. The remaining qualifications mentioned above would be required within 90 days. The Commission also recommended the implementation of a pilot program for Type 9 Retail Non-Storefront delivery services. A total of 40 licenses would be available allocating 20 licenses to pre-vetted Tier 1 Social Equity applicants. The pilot program will also allow verified applicants who could not obtain a Type 10 retail license due to undue concentration limits will receive priority for a Type 9 delivery license. 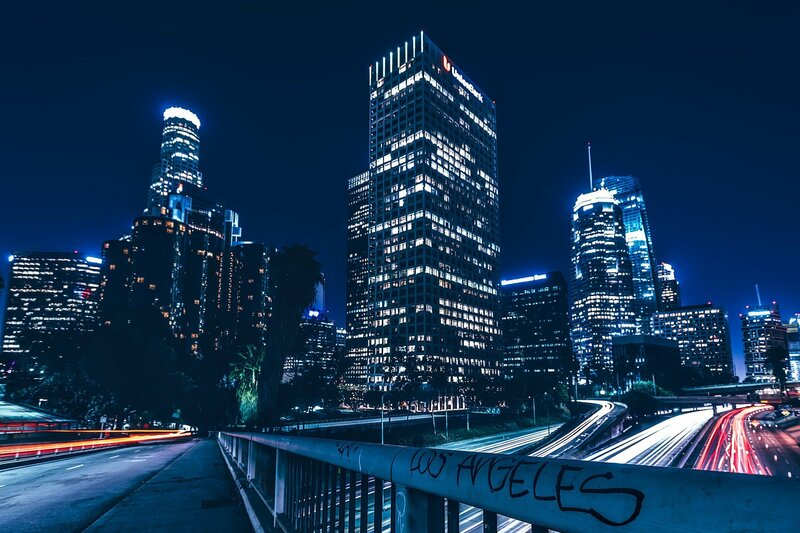 This will allow licensees to remain in their building and operate as a non-storefront retailer in lieu of having to locate and secure another compliant location. 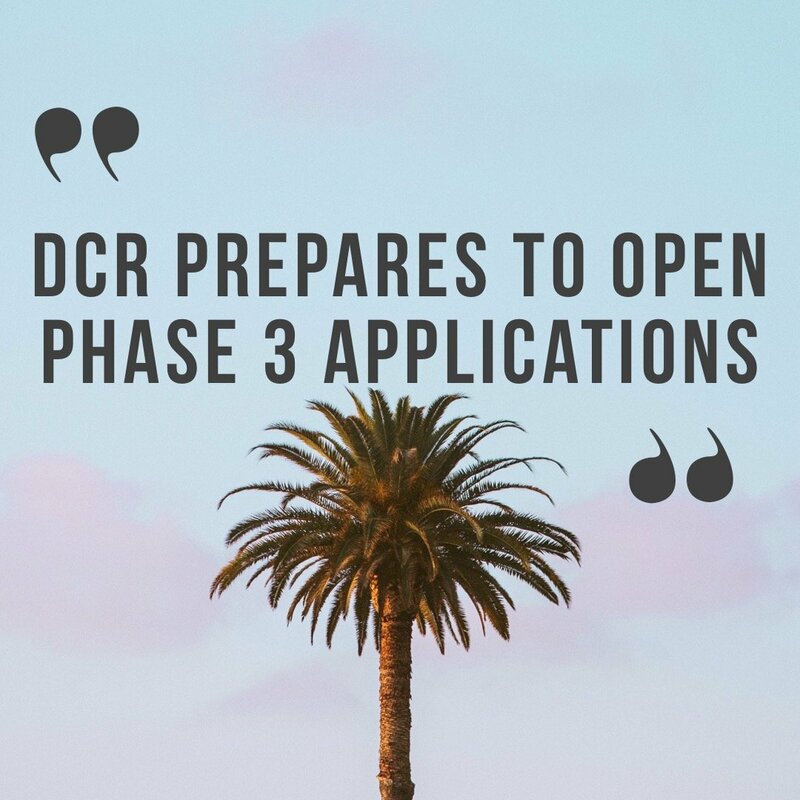 Eligible phase 2 applicants will also have an opportunity to amend their application to include delivery so long as they are compliant with the city’s zoning and regulatory requirements. Qualified Tier 1 or Tier 2 applicants will be processed for 100 retail licenses (75% reserved for Tier 1 applicants). Pre-vetted applicants will receive 15 days notice of when the first phase application window is to open. Deficient applications will have 5 days from the start of their application to rectify insufficiencies or issues with the basic qualifications. Pre-vetted Tier 1 or Tier 2 applicants who meet basic qualifications (see above) on a “first-come, first-serve” basis. 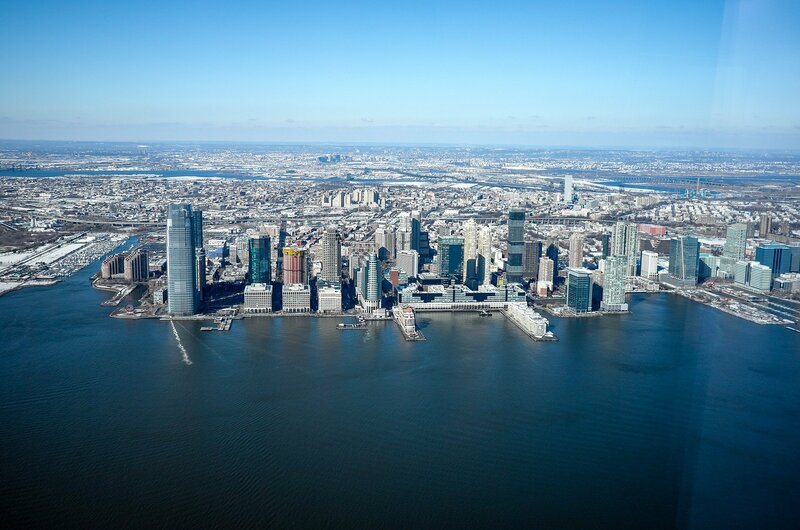 Steps toward the legalization of cannabis in New York and New Jersey have been in the news recently. But how close are these states to having fully licensed legal cannabis supply chains? Here's a brief overview of the two states' marijuana laws and where they stand in regard to cannabis licensing. Currently, there are ten (10) “Registered Organizations” responsible for manufacturing and distributing medical marijuana in New York State. Pursuant to the Compassionate Care Act (CCA), which established New York’s comprehensive medical marijuana program in July 2014, each Registered Organization is authorized to have up to four (4) dispensing facilities. New York’s State Department of Health (NYSDOH) began accepting applications for registrations for a Registered Organization on April 27, 2015, with a deadline for receipt of applications on June 5, 2015. Of the original 43 applicants, five (5) Registered Organizations were approved July 31, 2015; another five (5) were registered by NYSDOH on August 1, 2017. The NYSDOH has yet to announce opening another application window for additional prospective Registered Organizations. While New York’s Medical Marijuana Program is currently closed to would-be applicants looking to manufacture and dispense medical marijuana under the CCA, a spokesperson for Gov. Andrew Cuomo recently stated that the administration expects to introduce a comprehensive proposal for legalizing and regulating recreational adult-use marijuana in 2019. Therefore, cannabis businesses interested in becoming licensed in New York State should be looking down the road to determine next steps in preparation for licensure. Currently, there are six (6) “Alternative Treatment Centers” (ATCs) responsible for manufacturing and distributing medical marijuana in New Jersey, pursuant to the Compassionate Use Medical Marijuana Act, which established the state's medical marijuana program in 2011. In August 2018, the New Jersey Department of Health (NJDOH) accepted 146 applications in response to its request to add up to six (6) additional ATCs. Despite a November 1st target date, NJDOH has yet to announce the successful applicants, stating that additional time is needed to complete a full review of the applications submitted. The NJDOH is not currently accepting applications to open additional ATCs. But on November 26th, the state Senate and Assembly budget committees passed Senate Act S2426, which, once passed by the full Senate and Assembly and signed into law by Gov. Phil Murphy, would require the NJDOH to issue licenses for 34 new dispensaries and six new cultivation facilities within 90 days. Additionally, the most recent version of the New Jersey Cannabis Regulatory and Expungement Aid Modernization Act (the NJ Act) was released last week and also passed by the state Senate and Assembly budget committees yesterday, November 26th. The next step for New Jersey is a vote by the full Senate and Assembly slated for mid-December. Until then, negotiations between Gov. Phil Murphy and NJ’s legislature will continue, mostly with regard to the tax rate and how much power the proposed Cannabis Regulatory Commission will exercise over the industry. Because New York is at the inception of legalizing recreational marijuana, regulations and licensing requirements for adult-use cannabis businesses have not yet been implemented. That being said, a review of the NYSDOH Medical Marijuana Program Application for Registration as a Registered Organization (https://www.health.ny.gov/forms/doh-5138.pdf) is likely a good place to start for prospective medical and recreational cannabis businesses alike. New Jersey is closer than New York to recreational legalization, and could have a bill passed before 2019. It is important for anyone looking to establish a medical cannabis business in New Jersey to keep an eye on the passage of S2426, which would mandate NJDOH’s licensure of 34 new dispensaries and 6 cultivation facilities within ninety (90) days. However, it remains unclear whether the NJDOH would open another application window, or choose from the 146 applications submitted in August 2018. 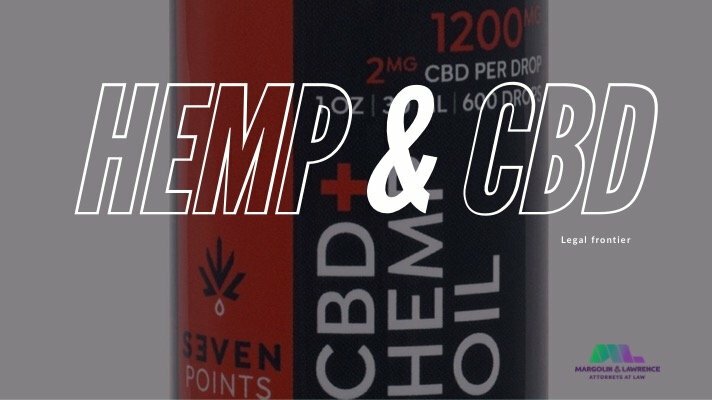 In the meantime, it would behoove any prospective cannabis business licensee to take a look at both the NJ Act (S2703), as well as the ATC permit request application materials (https://www.nj.gov/health/medicalmarijuana/alt-treatment-centers/applications.shtml). Because the NJ Act gives local governments the power to enact their own cannabis regulations and ordinances – prospective licensees will first need to make sure their cannabis business will be permitted by their local jurisdiction. While we recognize that any future recreational adult-use business license applications will differ from the above-mentioned applications for Registered Organizations and ATCs, much of the information requested will most certainly be the same. 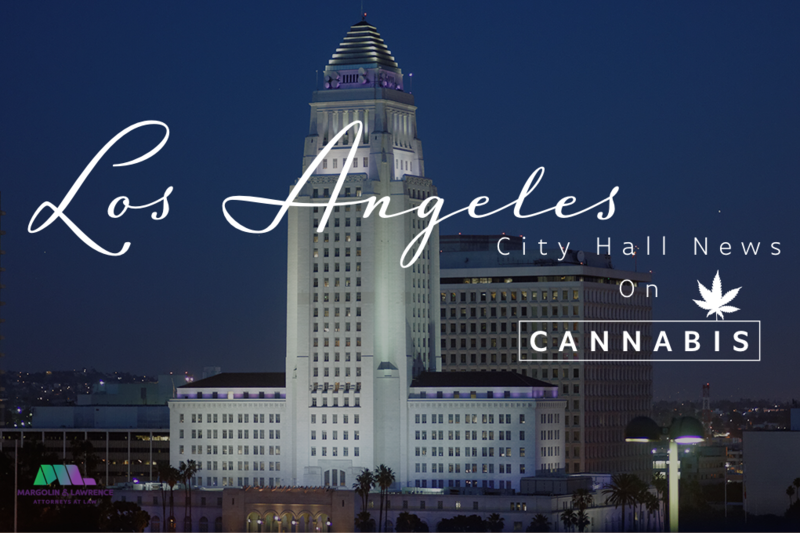 As is standard throughout jurisdictions that have legalized the use of both medical and recreational marijuana, any cannabis business seeking licensure will need to make full disclosures of entity, ownership and financial information, as well as identify and describe proposed facility locations, buildings and equipment. 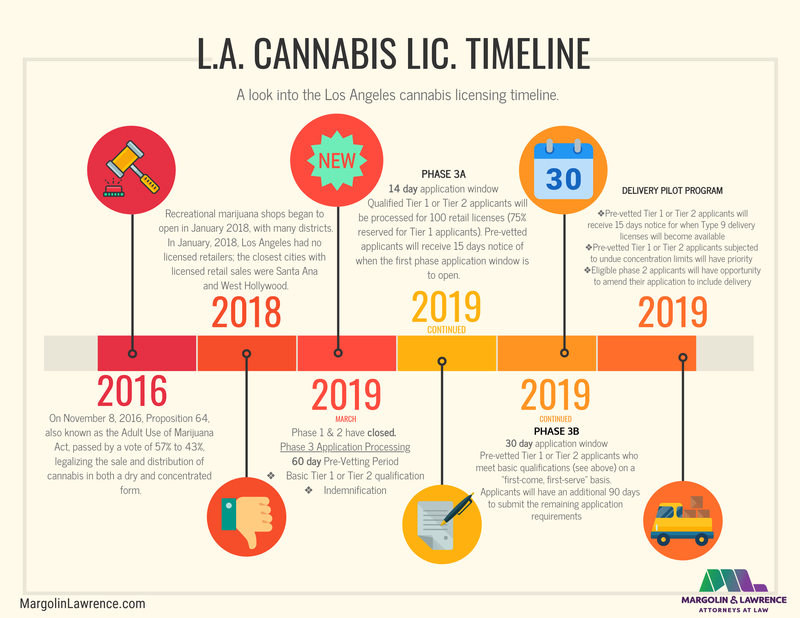 Additionally, those seeking licensure will need to provide licensing authorities with an extensive operating plan with detailed descriptions of policies and procedures related to its operations including but not limited to: processes, devices, security, quality assurance, recalls, staffing and record keeping. To get a head start as the regulatory frameworks for cannabis businesses in New York and New Jersey continue to develop, anyone looking to establish a cannabis business in either state should be taking steps to create a tentative operating plan, focusing on those aspects and information that can be reasonably assumed as required for any future licensing application. For more information on cannabis licensing in New York, New Jersey, and any other state, contact our cannabis attorneys at info@margolinlawrence.com.